Tim Couzens, internationally respected literary and social historian, has passed away in Johannesburg at the age of 72. 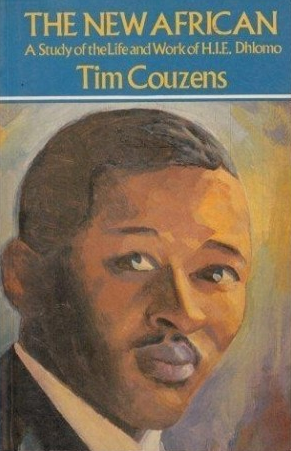 Couzens was born in Durban in 1944, and educated at Rhodes University and Oxford. He lectured in the English Department at Wits University until 1976, when he joined the Wits African Studies Institute, where he was professor until his retirement. 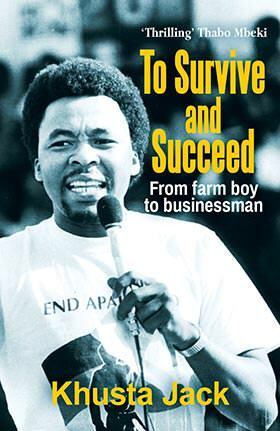 He has published three major biographies: The New African (1985), a study of the life and works of the pioneer black dramatist HIE Dhlomo; Tramp Royal: The True Story of Trader Horn (1992); and Murder at Morija (2003), an attempt to solve and explain a 90-year-old arsenic poisoning. With Richard Rive he co-authored Seme: The Founder of the ANC (1991), and he edited a new edition of Sol Plaatje’s Mhudi in 1996. Tramp Royal won the CNA Literary Award and the Sunday Times Alan Paton Award. 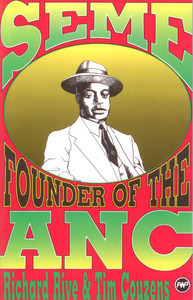 Couzens worked on two biographies of Nelson Mandela, as coordinating editor on Conversations With Myself and as co-author on Mandela: The Authorised Portrait. 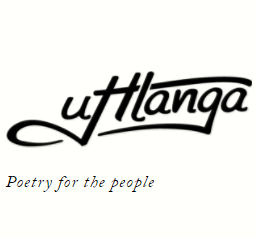 He also co-authored A Simple Freedom – The Strong Mind of Robben Island Prisoner No. 468/64 with Ahmed Kathrada. 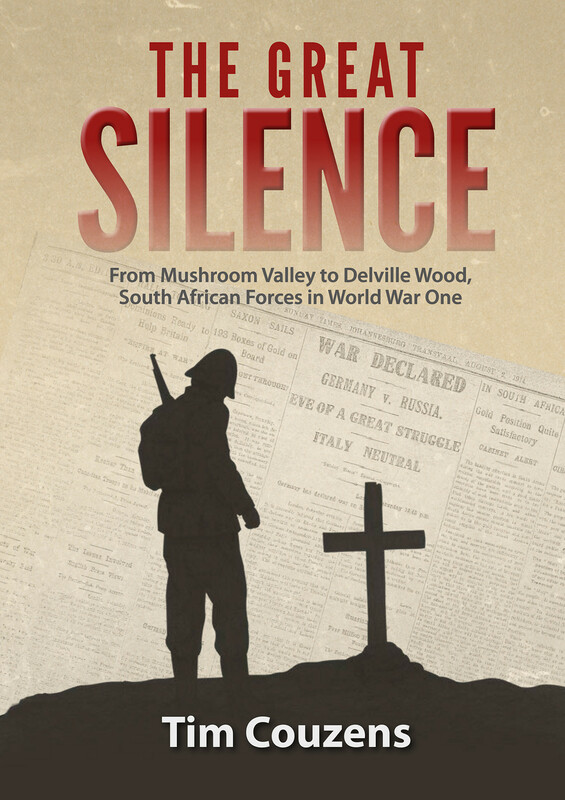 More recently, Couzens published South African Battles, which quickly became a bestseller, and The Great Silence: From Mushroom Valley to Delville Wood, South African Forces in World War One. At the launch of his most recent book in 2014, then-Sunday Times books editor Ben Williams praised Couzens’s “impeccable research” and “trademark humaneness”. “What sets Tim apart from his colleagues is his matchless skill for storytelling,” Williams said. “He has an unerring eye for the people who make history, for odd anecdotes and telling detail. Our thoughts are with Tim’s family and friends. Go well, Tim .... you were hugely important to me. RIP. RIP, Tim. With thanks for so much.